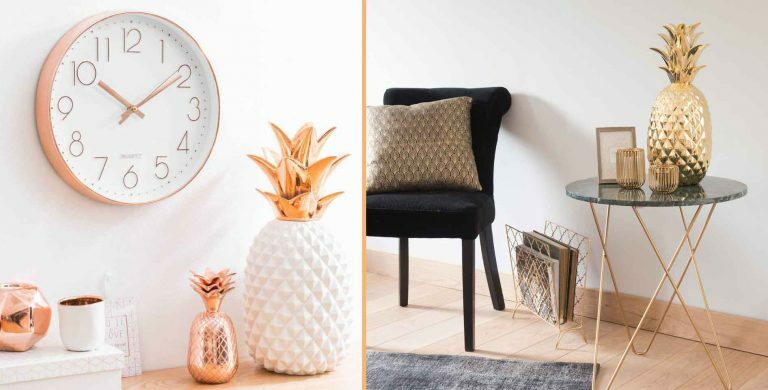 If you are absolutely in love with pineapple, you should create pineapple home decor that you will love. 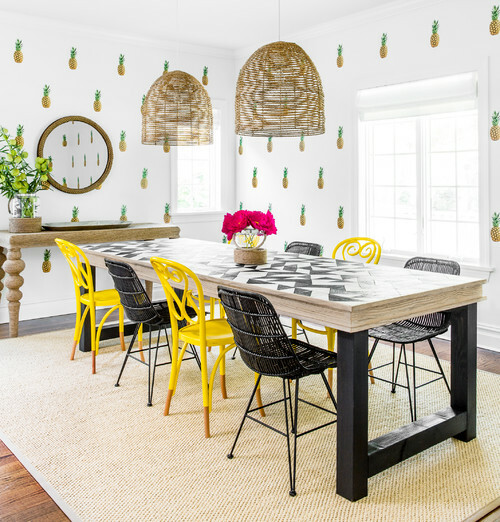 Get inspiration from this post where we will show you how to add pineapple-prints on house walls, for table setting and more ideas. Also, you can read about do it yourself ideas, which are easy for making. We offer you an idea about do it yourself table lamp of reusing the plastic spoons. Have fun but also send the link to your friends to inspire them too. READ OUR LAST POST: Awesome chevron-patterned walls decoration, ideas about decorating every wall of your rooms. Copy the style! 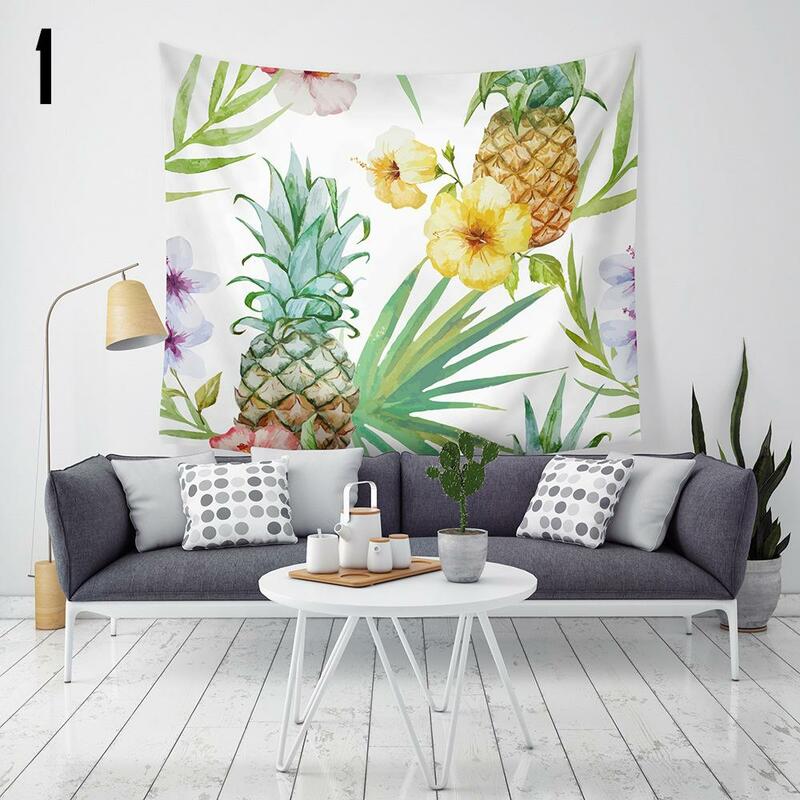 Refresh the living room place and bring the vividness with pineapples everywhere on the wall. You can have the best living room place and to spend a great time there. Find inspiration in this photo and copy the style for your own house place. 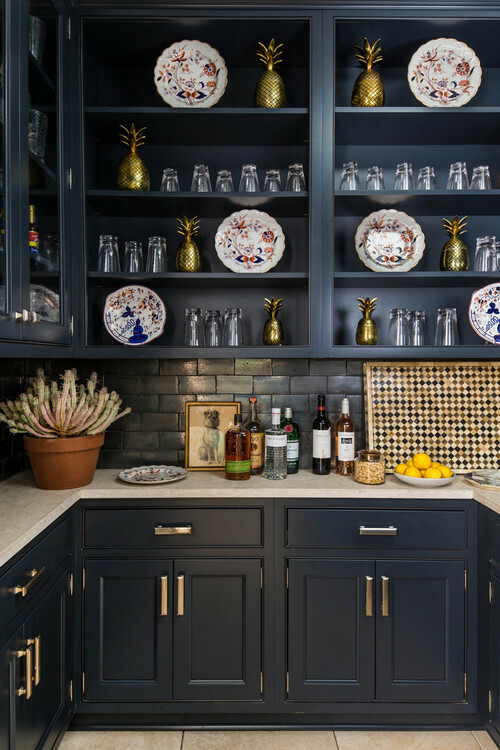 This is the coolest and easiest way to decorate the kitchen or dining room. just buy these pineapple stickers and apply it on the house walls. This is one modern design that every person would love to have in interior place. 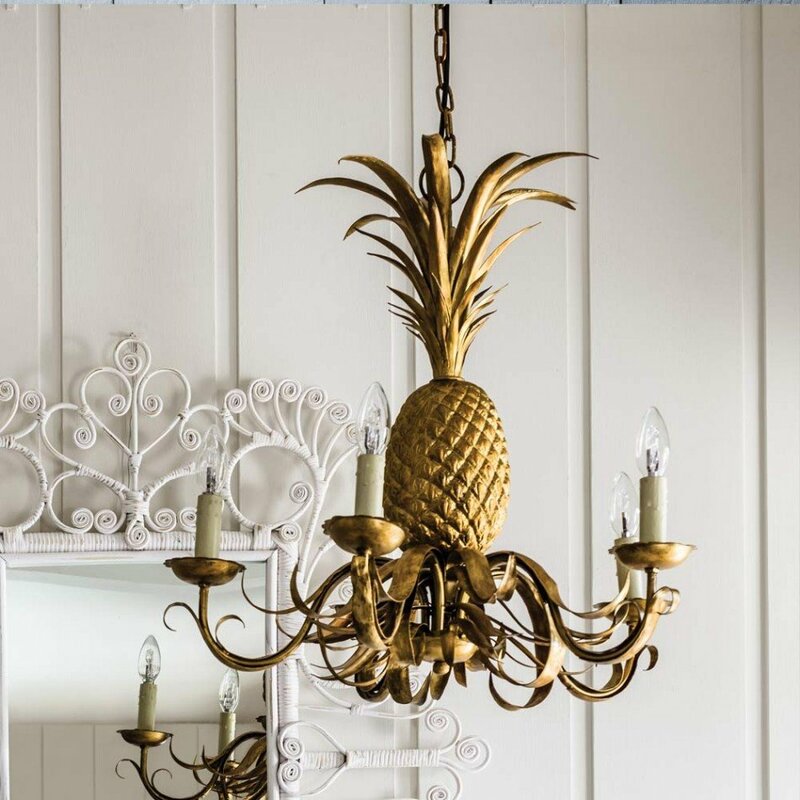 Add gold pineapples in the kitchen cabinets and enjoy in the decoration that you have created just by yourself. This is cool, this is amazing and this is what you really need for creating modern kitchen place. Also, you can add 3D wallpaper on the wall like in the previous photo. 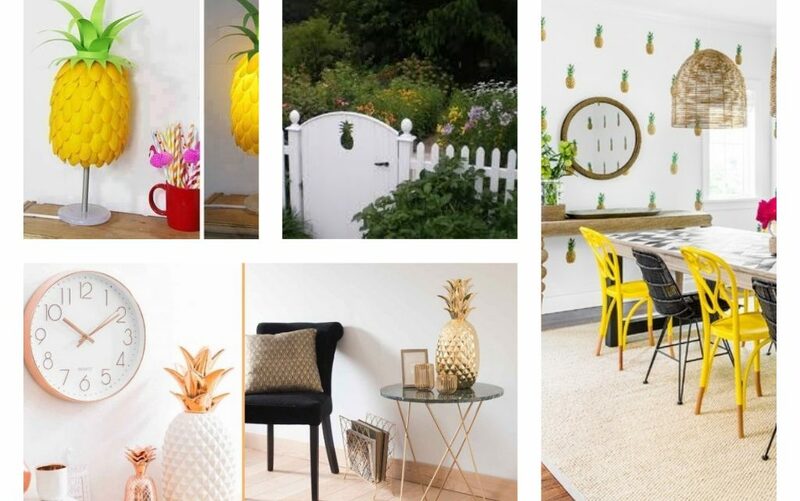 If you have already created cool indoor pineapple home decor, it’s time to pay attention to the outdoor place of your house. 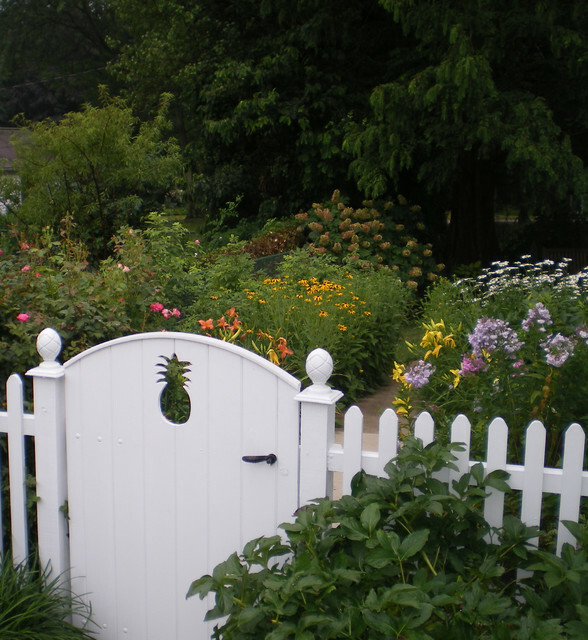 Choose to have pineapple shape for the outdoor fence and enjoy in the design. Find inspiration in this photo which is nothing else but inspiring and simple. But if you are a creative soul, welcome to the DIY club. 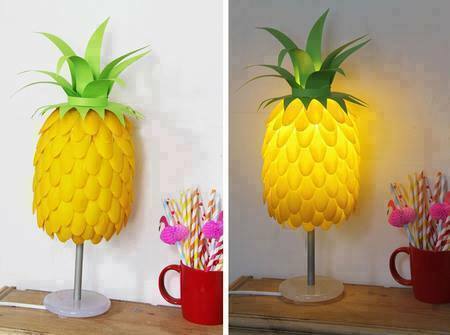 Make the pineapple lamp just by reusing the old plastic spoons and spray paint. Make this craft for your house and enjoy in the decoration every day. These are definitely my favourite decorative elements that I would love to have as a part from my interior place. I will add it on my TV stand shelves, or maybe at my nightstand table. And what about you, where you will add these cute pineapples souvenirs?